Ryann is a graduate of Simmons College with a degree in Nutrition and Dietetics. She is certified by the International Association of Eating Disorder Professionals Foundation (IAEDP) as a Certified Eating Disorders Registered Dietitian (CEDRD) and has over 7000 documented eating disorder patient care hours. She has provided nutrition treatment to individuals in all levels of eating disorder care: outpatient, intensive outpatient, partial hospitalization, residential and inpatient and has previously served as the PHP/IOP dietitian at Walden Behavioral Care, a Boston area eating disorder and psychiatric treatment center. As the Pediatric and Adolescent Outpatient dietitian at Mass General Hospital for Children at North Shore Medical Center she was a member of the multidisciplinary feeding therapy team working closely with occupational therapists and speech and language pathologists to assess the nutritional needs for children with ARFID, ADD/ADHD, dysphagia and growth related concerns. Professional Affiliations: Academy of Nutrition and Dietetics (AND), Massachusetts Dietetic Association (MDA), Multi-Service Eating Disorder Association (MEDA), International Association of Eating Disorder Professionals Foundation (IAEDP), International Federation for Eating Disorder Dietitians (IFEDD), Nutrition Entrepreneurs Dietetic Practice Group, Behavioral Nutrition Dietetic Practice Group Sports, Cardiovascular and Wellness Nutritionists Dietetic Practice Group. 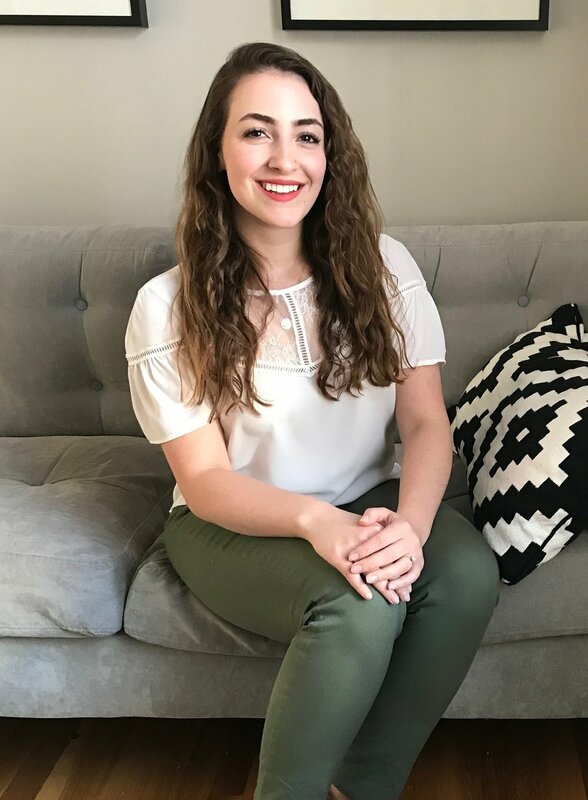 Community: Ryann is an active speaker in the community, presenting nutrition and wellness information in addition to providing eating disorder education to students and professional organizations. She has worked with local primary and secondary schools and has presented to several college communities. Katrina is a graduate of the University of New Hampshire with a degree in Nutrition and Dietetics. She is passionate about empowering her clients to reclaim their freedom from the diet culture we are surrounded by. Exploring what food flexibility looks like and working away from rigid rules to live a life well nourished, Katrina works with each of her clients to rediscover joyful love for both food and body by creating individualized goals that encompasses all aspects of the client’s lifestyle. Katrina is fluent in Spanish and embraces her ability to provide nutrition counseling to clients in Spanish. She is published in a peer-reviewed journal, Nutrition and Clinical Practice, and has been a selected speaker at the Massachusetts Annual Nutrition Conference and Exposition. Community: Katrina offers Workplace Wellness to local businesses, Public Speaking. Gina Davin is a graduate of Rochester Institute of Technology with a degree in Nutrition Management. She is passionate about challenging society’s disordered norms and battling the “diet” culture with intuitive eating and body positivity. Her goal is to support her clients in achieving personal growth through effective counseling and compassionate care. Gina has conducted and presented research exploring the relationship between social media and disordered eating within the college population at the annual New York State Dietetic Association Meeting and Poster Session. In addition to being a part of the NourishRX team, Gina works at Newton-Wellesley Hospital as a Clinical Inpatient Dietitian, seeing patients of all ages with a variety of clinical conditions. Courtney earned both her bachelor and master's degrees at Simmons College, specializing in nutrition and entrepreneurship. 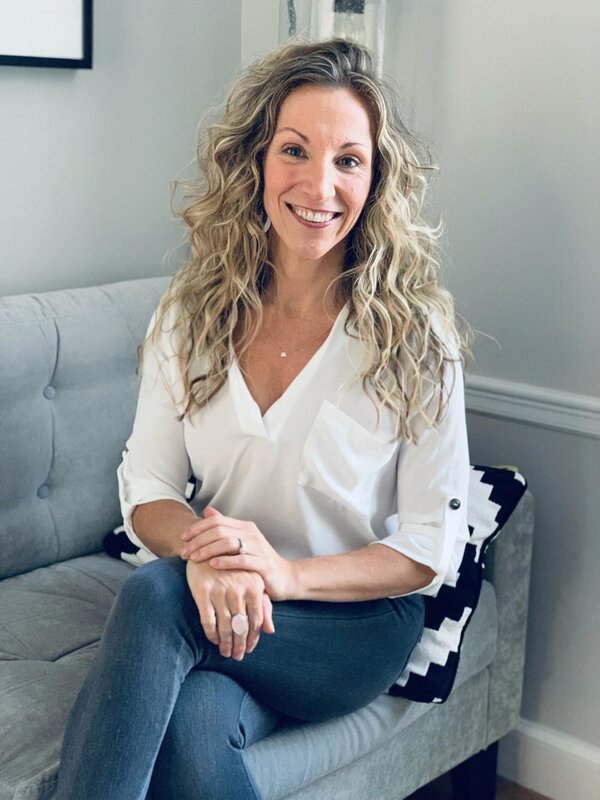 You can usually find Courtney in the NourishRX office taking care of all your insurance, billing and scheduling needs, but she also sees clients for metabolic and functional nutrition testing, helping to support our clients on their paths to balanced, healthy living. Let’s get healthy and feel satisfied without the restrictions. Book your visit today!